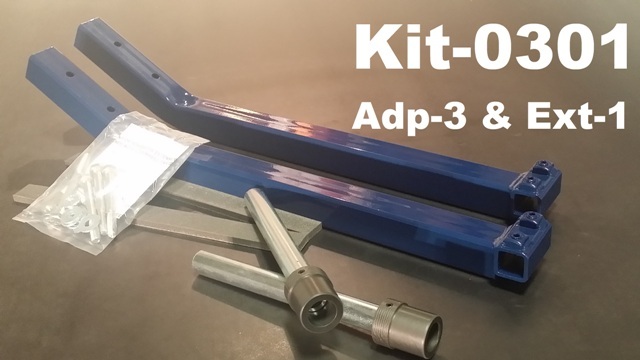 The adaptor and extension bars are of excellent quality and were easily added to the 40 EZ Tug. I am a new user of a power tug after many years of using the hand tow bar. 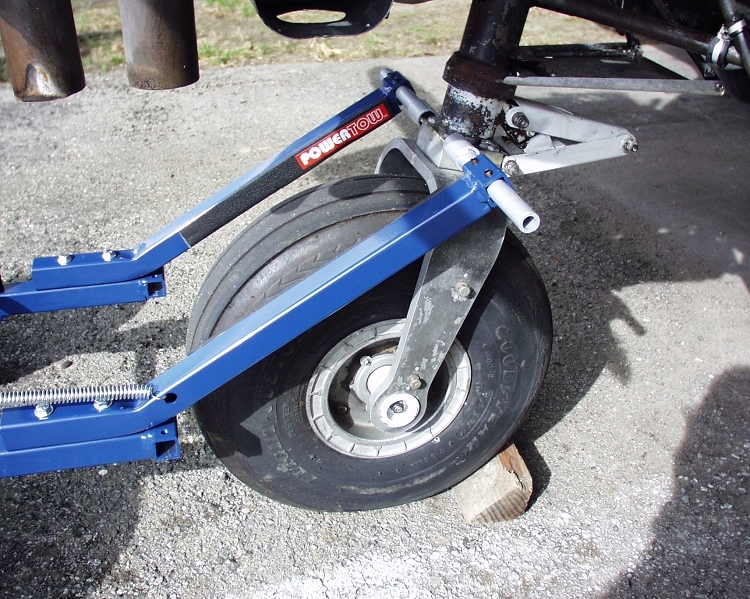 The main issue I had with my first use was keeping the adapter connected to the Piper stock flat tow blade. It kept disengaging during nose wheel turning. I admit I am new at using the power tug. I since bought a Piper towbar adapter to engage the Piper tow blade and provide a 3/4" round bar to fit into the Power Tow adapter. It is much more stable now, but great care is still needed while turning the nose wheel. I would hope it gets easier with practice!